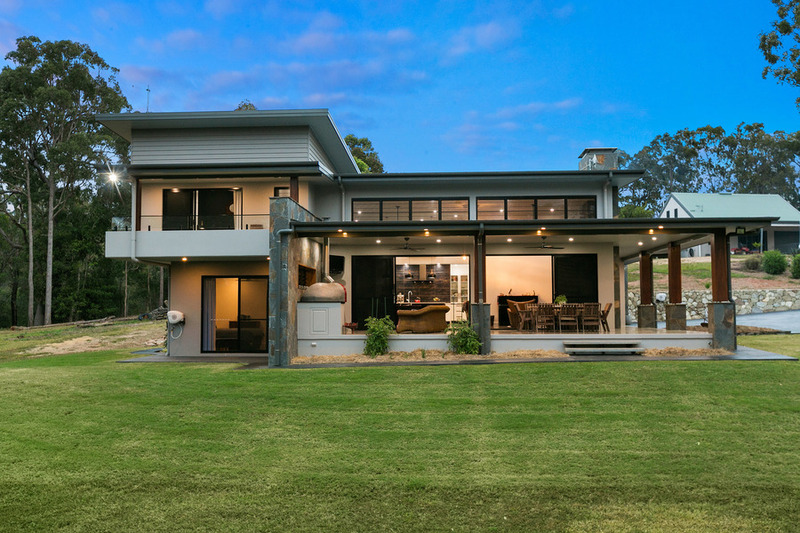 This "raw luxury" property near Lake Tinaroo by Higham Building Group was a major winner at this year's Master Builders awards. Detailed work on a major tourism project, a "raw luxury" home near Lake Tinaroo and a career inspiring other women into construction were the highlights of this year's Far North Queensland Master Builders Housing and Construction Awards. In a gala ceremony at the Cairns Convention Centre on Saturday night, FK Gardner & Sons picked up the award for Project of the Year for its work on the Cairns Aquarium, while Atherton-based builders Higham Building Group scored the House of the Year award. Sarah Mort from Mihaven won the Women In Building award for her outstanding contribution and mentoring of younger women in the typically male-dominated industry. Master Builders’ Far North Queensland Regional Manager Ron Bannah congratulated the winners who competed across 37 categories. “The standard of homes, projects and individuals entered in this year’s Awards program was extremely impressive,” Mr Bannah said. “The delivery of the Cairns Aquarium, a project that was more than six years in the making, has been a massive win for our area and the quality of the finished product by FK Gardner & Sons is exceptional.